We look forward to working with you as you prepare for your trip and hearing great stories upon your return! 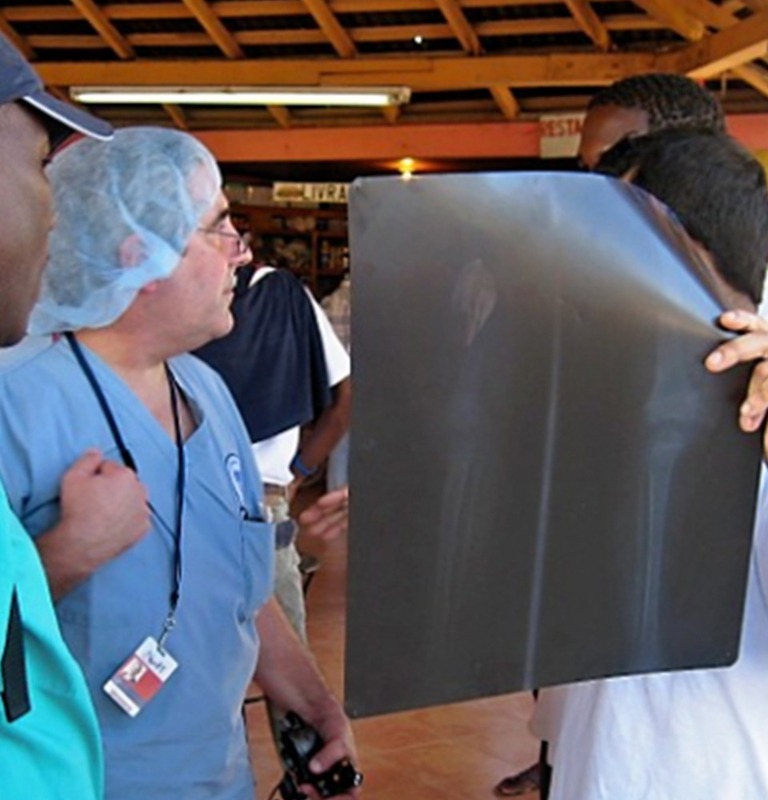 NOAH NY medical missions rely on physicians and advanced practice providers to diagnose and treat sick patients. 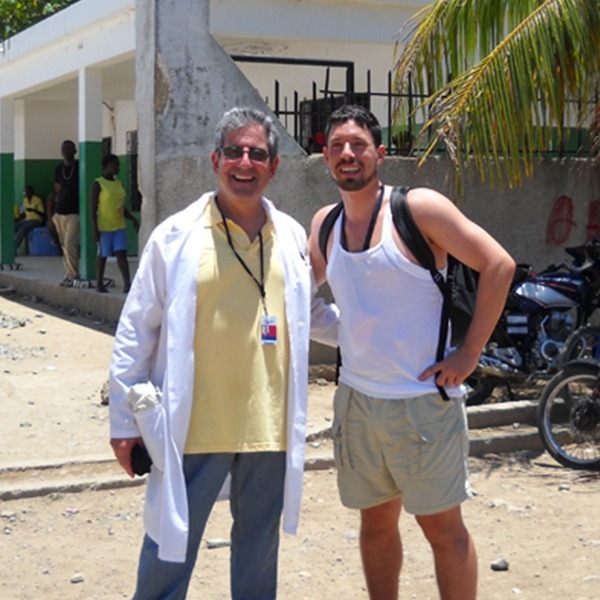 Because of the nature of volunteering, the medical team on each trip is different. Our providers may be specialists in pediatrics, obstetrics and gynecology, infectious disease, geriatrics or family practice. Nurses, respiratory therapists, physical therapists, and occupational therapists work side-by-side with our physicians and advanced practice volunteers to provide comprehensive care for our patients. Nurses care for our well and mostly well patients and assess and recommend over-the-counter medications or work under standing orders to treat specific conditions. Our volunteers work in highly collaborative care teams that requires every team member, including students and non-medical volunteers, to care for patients. NOAH NY Volunteer Nurse staff are essential for the success of our medical mission. Whether you are an RN, LPN, BSN, CNA or have a particular nursing specialty such as women’s health, pediatrics, adult, geriatrics, wound care, ICU or other specializations, our patients need your expertise, skills, and care! Volunteer dentists, hygienists, dental assistants, and dental students, plus highly interested non-dental volunteers all work together in our dental clinics to give our patients the care that they desperately need. We need dental volunteers for every medical mission trip we take. Our dental providers will be providing free dental services for patients who have never had or had limited access to dental care. Providing this much-needed service improves the overall health of the community. Volunteer Pharmacist partner with our providers to provide clinical information about medications, dosing, and substitutions for our patients. Medication safety is primary. Substitutions to unfamiliar medications based on our formulary is often required. We expect our volunteer Pharmacists to educate patients about medication safety and storage and ensure that they can open the bottle and correctly take their first dose in clinic. Volunteer Pharmacist will have members of the medical staff (or non-medical volunteers) to help you in the pharmacy each day. All providers on NOAH MY Medical mission trips are responsible for teaching student volunteers and local health care students as much as possible. You will able to teach about medication classes, medication safety, and basic pharmacology to interested students during the day. At least half of our volunteers have no medical background and their services are a critical component to the successful operation of our Medical mission. As a non-medical volunteer, you will work side by side with the medical team throughout the clinics as well as build relationship with the community. NOAH NY provides community health education to our patients to empower them to take and manage their own health care. This is a critical component for all short term medical mission trips as it allows us to leave a lasting footprint on the community.